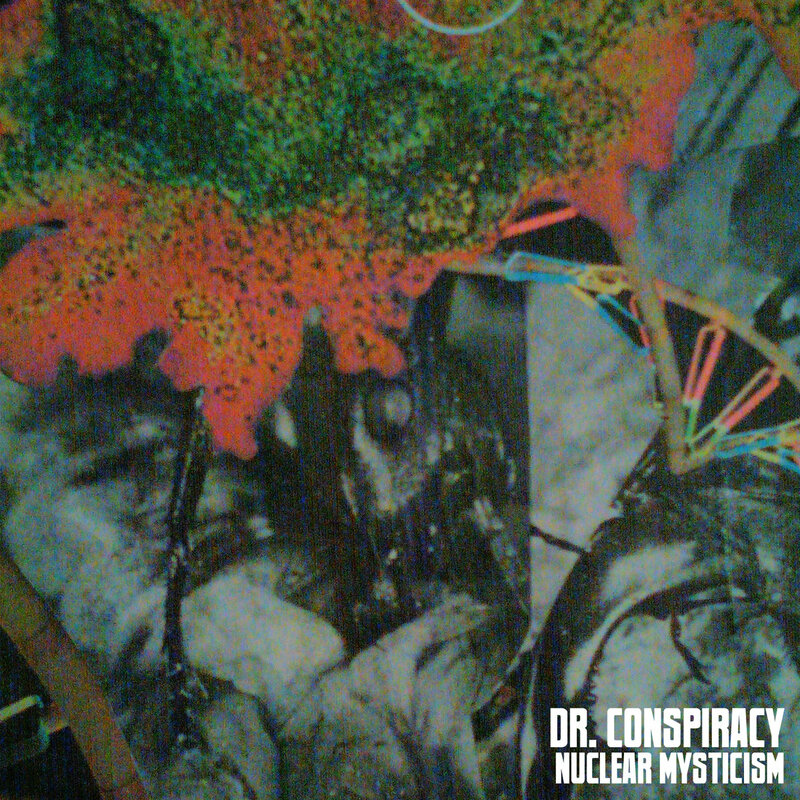 A brand new instrumental album from Dr Conspiracy, “Nuclear Mysticism” is pure fire! The producer from hip hop misfits group The Difference Machine, Conspiracy brings a heady mix of woozy, loose, shambolic, psychedelic hip hop. But these aren’t polite beats that ring the door bell and wait for an answer, these are raw, hard hitting tracks that kick your door in, piss on the floor and then smack you in the mouth before you’ve had a chance to leave your seat. Those who know his work with The Difference Machine will know his style, and Conspiracy has made the move from producing a vocal tracks to making a coherent, entertaining, instrumental album perfectly. Definitely one for fans of Shadow, Edan, Gaslamp Killer and so on. Available now digitally and on very limited cassette tape via the Psych Army bandcamp page. Check out this awesome new video from Cryptochrome for the track “Gameone”. Seriously good visual and seriously good sounds. They intend to release a new video on the first of each month this year, we look forward to seeing them and hearing the fresh new music. Keep your eyes peeled, definitely ones to watch in 2016! Sorry for the lack of updates this year. Life has a habit of getting in the way, sadly this blog doesn’t pay me a wage and has to come second to work, family etc. However I am getting back on it as I love the music we present on these pages and I love promoting new, amazing music to people who may be unaware of its existence. Please stick with us, even when it can be slow going. Thank you all for your love and support! And if anyone does want to help me turn this into a viable, money earning blog, drop me a line!